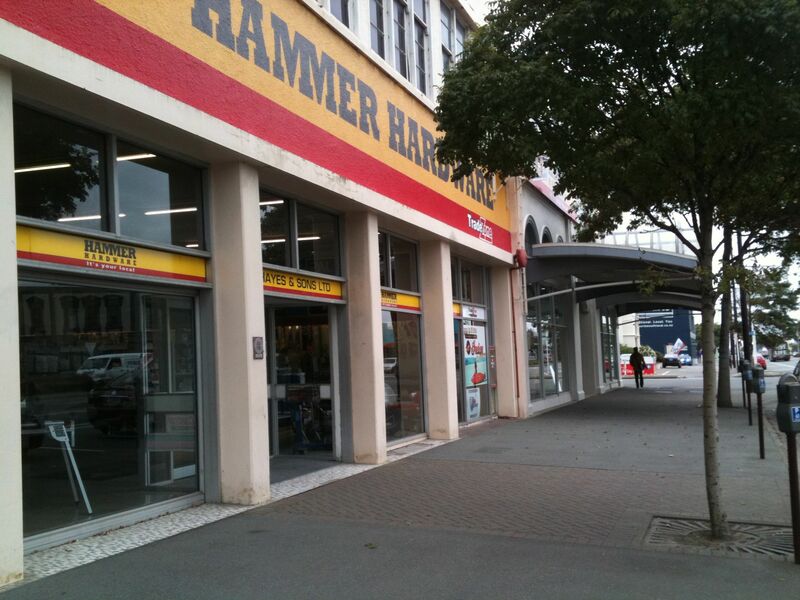 I was in E Hayes & Sons in Invercargill in New Zealand. A strange place to hang out on holiday amidst the natural beauty of New Zealand’s South Island you may think. And you would be right. 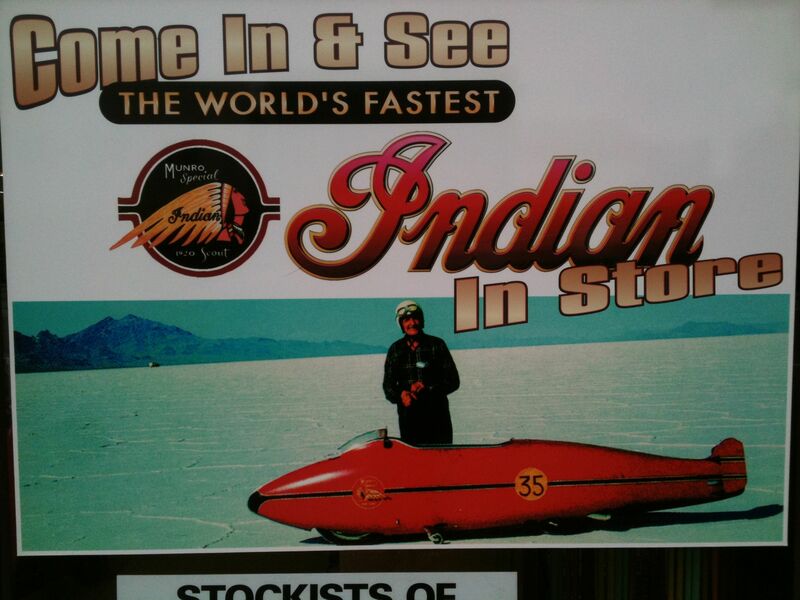 On the way to Invercargill I watched a film starring Anthony Hopkins called The Worlds Fastest Indian. 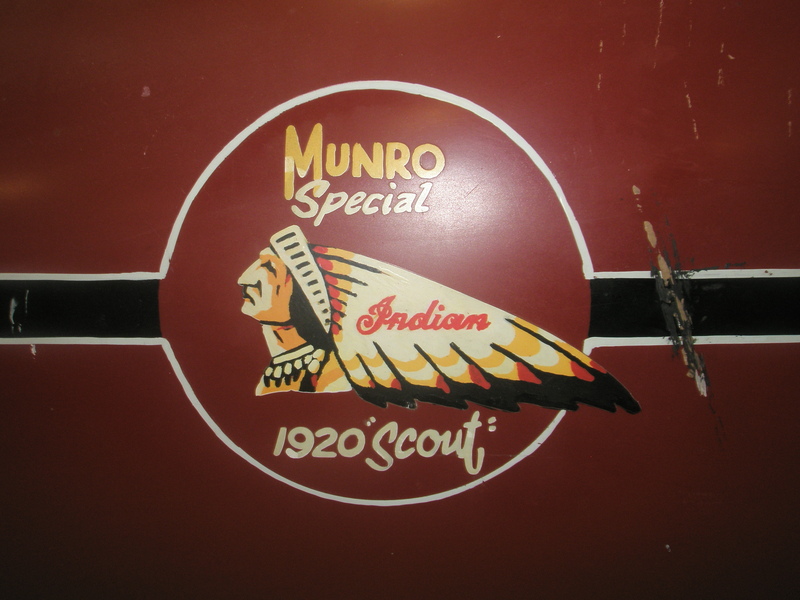 It was made in 2005 and based on the true story of Burt Munro and his quest to turn his 1920s Indian Scout motorbike into the fastest motorbike in the world. Burt was a somewhat eccentric motorcycle fanatic who spent his time tinkering with his motorbike in his shed, making improvements to the engine and bodywork. He would often work through the night choosing his passion for speed over sleep. He improvised with found items rather than ‘proper’ equipment. He would cast parts in old tins and make his own barrels and pistons. In 1962 he travelled alone to the USA to fulfil his ambition to achieve a worldspeed record at Speed Week on the salt flats at Bonneville, Utah. His local community, friends and family did not believe that he could do it. Even the local motorcycle club were sceptical about their eccentric neighbour. The only person who did believe in Burt was Thomas, the small boy who lived next door. Against the odds, Burt and the motorbike arrived in Utah, 8,000 miles away in one piece. Burt charmed officials to let him race despite not registering, being 63 years old, riding the oldest bike in the competition with no apparent regard for his own safety. He had no safety parachute or fire extinguisher. Officially both were required in order to be eligible to race. Burt broke the world record achieving 179 mph. Burt returned to Bonneville several more times setting more speed records in his lifetime. Burt died on 6 January 1978, aged 78. Burt’s story inspired me because of his passion (for motorcycles) and his single-minded pursuit (of speed) – and his success despite the odds. It is an enchanting and beautiful story told with love and humour. 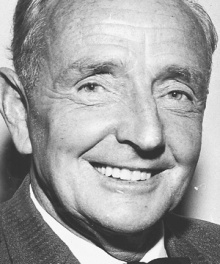 I fell in love with Burt Munro a bit. 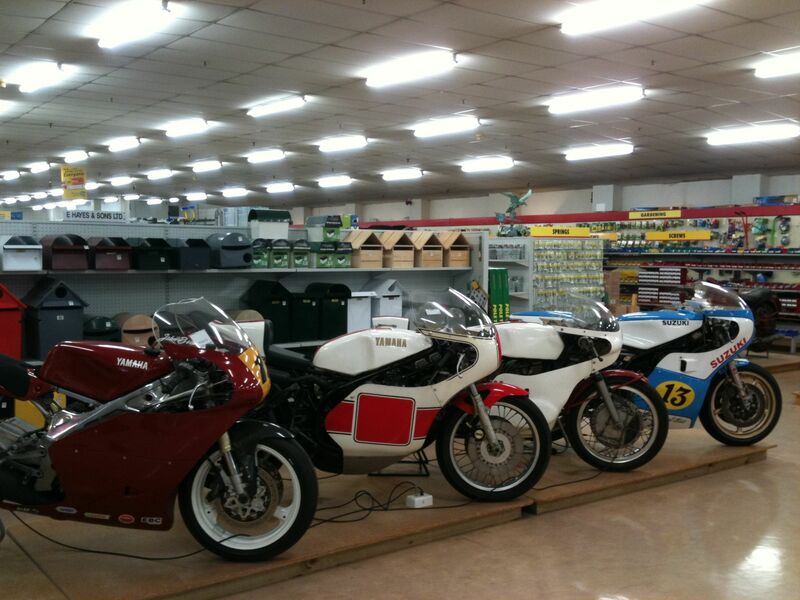 So that’s why, when I came across his motorcycle bike and memorial to Burt in a hardware store in Invercargill – it was all a bit emotional. So if you ever feel in the need of inspiration against the odds, take 90 minutes out of your day-to-day life and watch The Worlds Fastest Indian. This entry was posted in Enchantment, Innovation, Inspiration, Life and Death, love, New Zealand, passion, remarkable, story, travel, Uncategorized, Wordpress and tagged Anthony Hopkins, Burt Munro, film, Invercargill, New Zealand, Salt flats, Speed Week, Utah, Worlds fastest indian. Bookmark the permalink.